The art of travel through pictures and sounds. 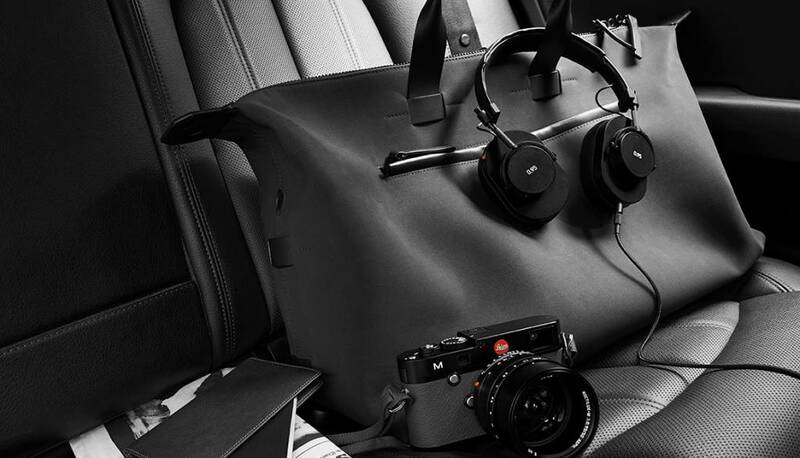 Enjoy the sights and sounds of your travels with your Master & Dynamic Model MH40B-95. The over-ear headphones are appointed with the highest quality materials including custom smooth cowhide and stainless steel component. The red acoustic mesh of the lambskin ear pads, signature red glass dot, knurling and custom etching pay homage to Leica’s iconic designs. 45 mm custom neodymium drivers provide a rich, warm sound experience. The art of travel through pictures and sounds. 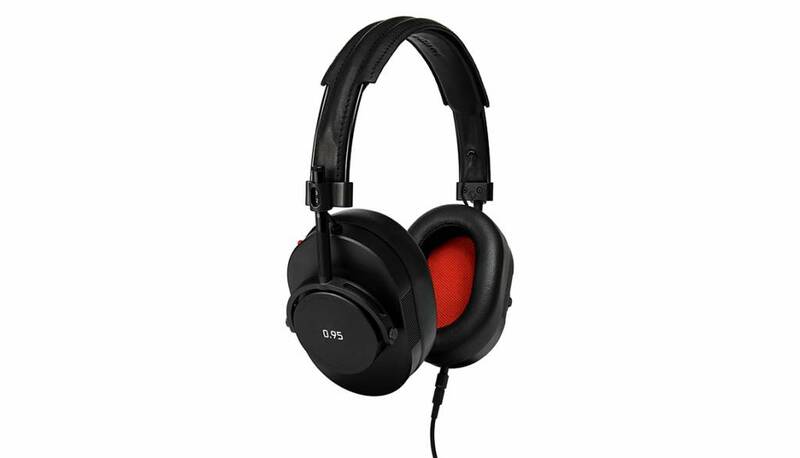 Enjoy the sights and sounds of your travels with your Master & Dynamic Model MH40B-95. 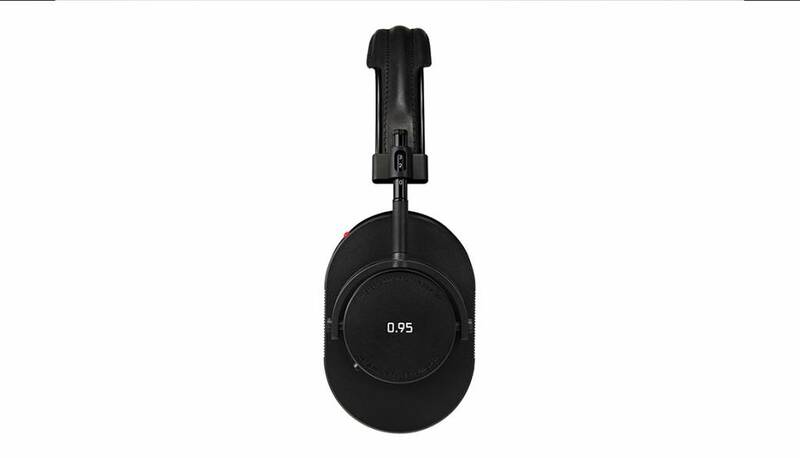 The over-ear headphones are appointed with the highest quality materials including custom smooth cowhide and stainless steel component. The red acoustic mesh of the lambskin ear pads, signature red glass dot, knurling and custom etching pay homage to Leica’s iconic designs. 45 mm custom neodymium drivers provide a rich, warm sound experience. Two cables and dual input/output ports allow for two travelers to share the same audio device or watch a favorite movie together on one tablet.